Despite being an extremely uncommon diet in India, many parts of the country are a vegan haven. 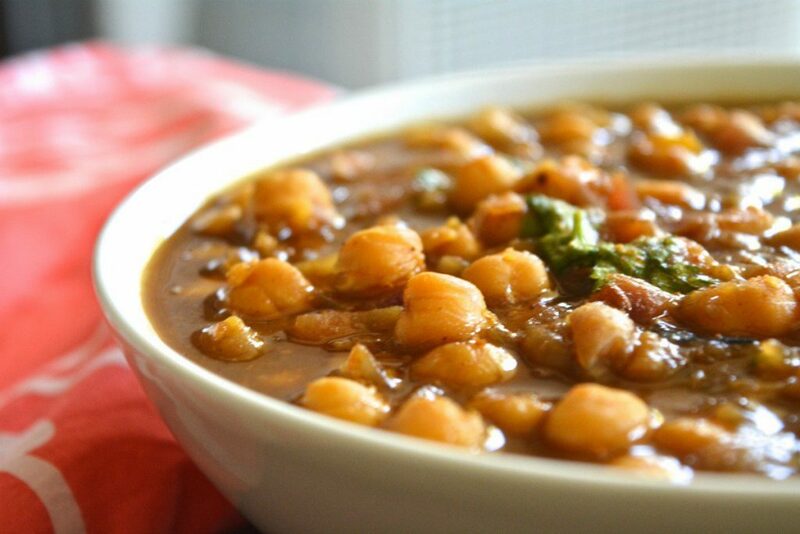 From the coconut curries of Kerala to the delicious dals in all their various forms, many dishes are naturally vegan. With some preparation, it’s not hard to obtain vegan food in India. The choice of vegetable curries is huge and vegetarian restaurants are everywhere. Meals, in general, are prepared daily and contain fresh ingredients sourced from local markets. It’s common to see people snacking on fresh seasonal fruits purchased from road stalls and the varieties of nut and pulse based snacks are endless. There are a number of considerations that need to be made to ensure your food is free of any animal products. India produces and consumes an awful lot of dairy and it can crop up unexpectedly. The key to success comes down to having some understanding of the Indian diet and how it changes in different regions. Therefore, with a little pre-planning, it is usually possible to follow a plant-based diet in India without too much hassle. When following a vegan diet in India, the main hurdle comes with an ingredient known as ghee. Ghee is clarified butter and is an integral cooking ingredient in many parts of Northern India. In regions like Rajasthan for example, where water is at a premium, food is generally cooked in ghee (and is often quite rich). Ghee is widely accepted as containing many health benefits and is the base ingredient for many sweets, cakes, and biscuits too. It’s frequently brushed onto different kinds of bread as a garnish. For this reason, it is very easy to accidentally consume dairy in certain parts of the country. 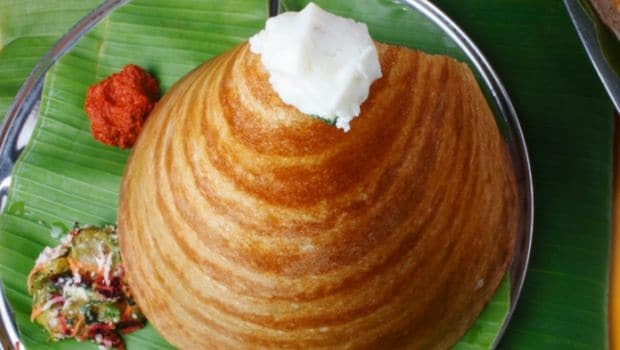 Despite meat and fish consumption being higher than in the north (except Punjab where meat consumption is high), south Indian cuisine tends to contain less dairy as people use coconut oil rather than ghee or any other oil. Therefore most vegetarian dishes will also be vegan. It’s unusual for dishes to contain any surprise dairy as it will usually be specified on the menu. If a dish does contain dairy, it’s usually fairly straightforward to ask for it to be cooked without. Likewise, you are unlikely to come across much paneer in South India. This is soft cottage cheese made from cows’ milk and is typically found in North India. Due to religious reasons, India is home to the largest number of vegetarians in the world. In fact, 40% of Indians are vegetarian, which is around 506,960,000 people. Of this amount, 31% are known as “pure vegetarians”, meaning they do not consume eggs. Across India, you will see restaurants which advertise themselves as “vegetarian” (no meat or fish), “pure vegetarian” (no meat, fish or eggs), or “non-vegetarian”. These labels can be very helpful, but of course “pure vegetarian” still only refers to lacto-vegetarianism, which doesn’t exclude dairy. Pre-packaged foods are also required to carry a label. 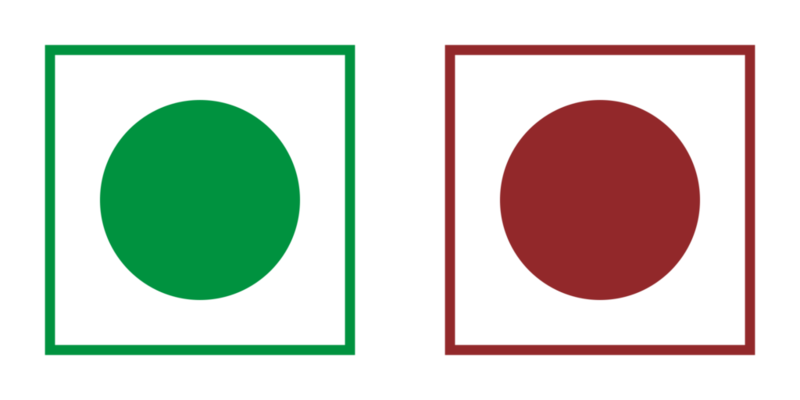 A green dot indicates that it is vegetarian (not pure vegetarian in most cases) and a brown or red dot indicates otherwise. Milk is India’s leading agricultural commodity and India is the leading milk producer in the world. Interestingly, however, there are entire regions, particularly in Eastern India, where people are lactose intolerant. However, once it is transformed into ghee, milk tends to be digestible, so these areas are by no means dairy-free. Where people aren’t able to digest milk, protein is obtained through eating meat, eggs, and fish. Due to the popularity of vegetarian food in India, it shouldn’t be a problem finding vegan options. Sometimes modifications will be necessary, but if you just ask, people will tend to oblige. Despite your best efforts, however, you may find that an explanation of your diet gets lost in translation. 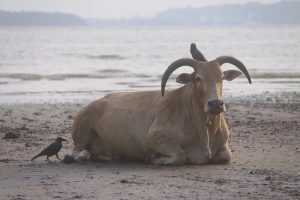 When communicating your dietary needs, it’s often best to mention that you are pure vegetarian and you don’t eat dairy. It helps to list common dairy products such as milk, ghee, butter, curd, paneer and cream and to gesture that you do not want them. Even still, this information can sometimes get lost between your waiter and whoever is in the kitchen, so if in doubt, double check and hope for the best. 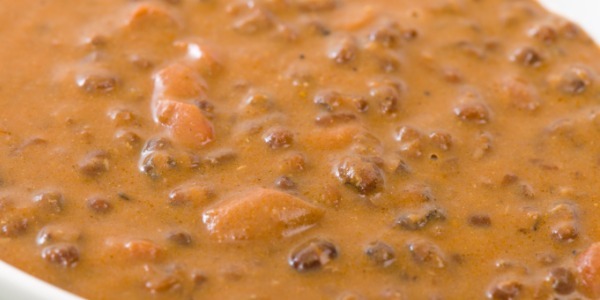 Dal Makhani – although it contains the vegan-friendly dal/lentils, it’s prepared with butter! 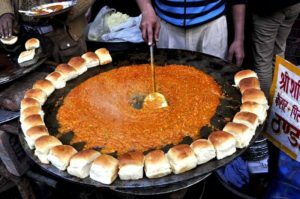 Eating out, whether it be in a restaurant or from a food stall, is usually the most cost effective way of eating in India and certainly the most fun. Whether you’re out for breakfast, lunch, dinner or just a snack, street food stalls offer a variety of delicious treats. These are prepared right in front of you so it’s often easy to spot if any undesirable ingredients are used. If you’re heading out, websites like HappyCow can be really useful if you want to pre-plan where you eat and if you fancy take-out. Zomato can help you locate vegan-friendly outlets. In smaller towns and cities, such websites don’t tend to be of much use and you will have to put your trust in local cooks. If you’re renting an apartment, preparing your own food at home is always an option. However, sourcing all the condiments necessary for preparing a tasty meal is often an inefficient use of both ingredients and money. If you’re on the move a lot, you’re unlikely to want to put opened foods and oils in your bag. Thus, be frugal with your purchases. If you are traveling for a short amount of time, you may want to consider throwing a few vegan home comforts in your bag for when you can’t get your hands on a snack. Raw food bars travel well, as do sachets of protein shakes and the odd (plastic) jar of nut butter. In order to help you to keep your food animal free, we have put together a free printable “vegan lingo” pack. This contains some useful phrases in Hindi for you to say to whoever is serving you food. We have also written a short explanation of the vegan diet, including what cannot be consumed in four different languages. The idea is that you can show the explanation in the relevant language to whoever is serving your food.